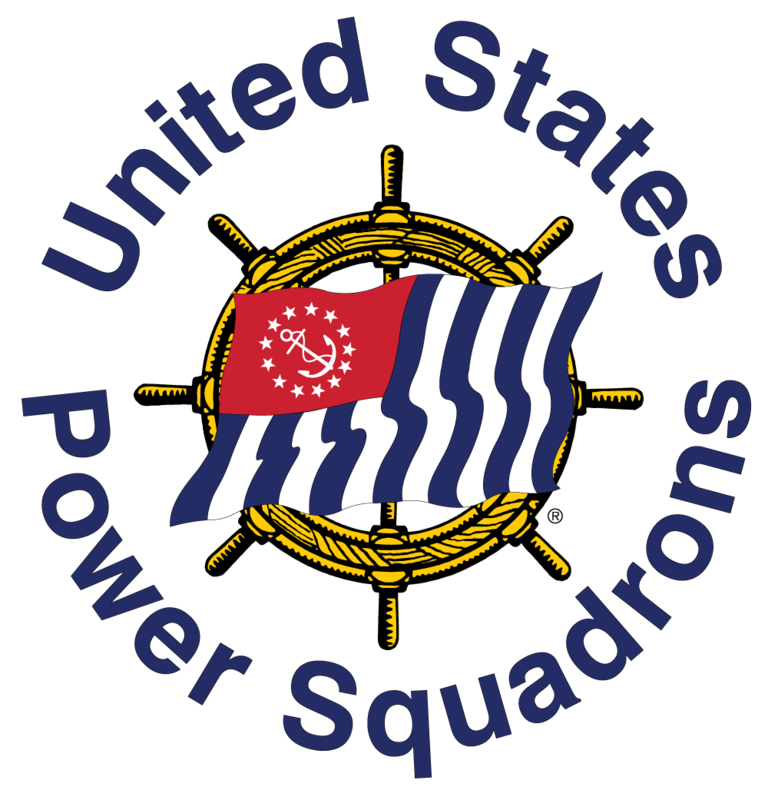 The United States Power Squadrons is America’s Boating Club. United States Power Squadrons (USPS) is the premiere educational/fraternal boating organization in the world, covering all 50 states, Puerto Rico, the U.S. Virgin Islands and Japan. 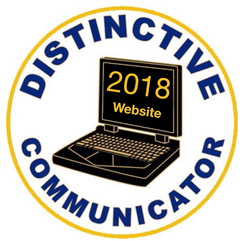 USPS is made up of 33 Districts (regional units) and 463 Squadrons (local units). 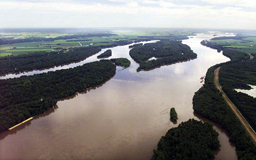 USPS is a non profit boating education organization. Our goal is the promotion of the highest standards of navigation and seamanship. Members are families who contribute to their communities by teaching boating skills, which increases confidence on the water and increases safety. If you would like learn more about United States Power Squadrons click here.